Exeter v Wasps Preview, Betting Tips And Enhanced Odds. Jim Hamilton and Andy Goode preview the Premiership Rugby clash between Exeter and Wasps. Exeter were superb again last week when they powered past Leicester 52-20 at Welford Road, while Wasps boosted their play-off chances with a win of their own over Worcester. The Chiefs at Sandy Park will be a different proposition on Sunday and a loss could very well signal the end of their play-off hopes. 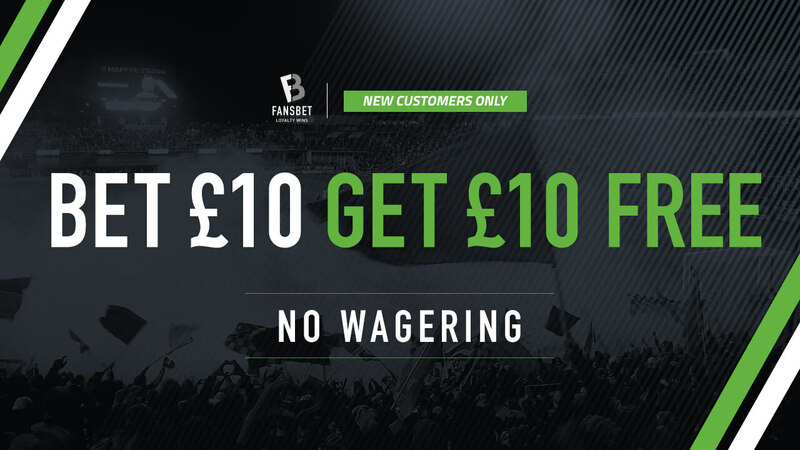 Jim Hamilton and Andy Goode preview the last clash of round 19 in the Premiership and if you are a new customer take advantage of our Bet10 Get10 offer below. Exeter v Wasps Odds Here!